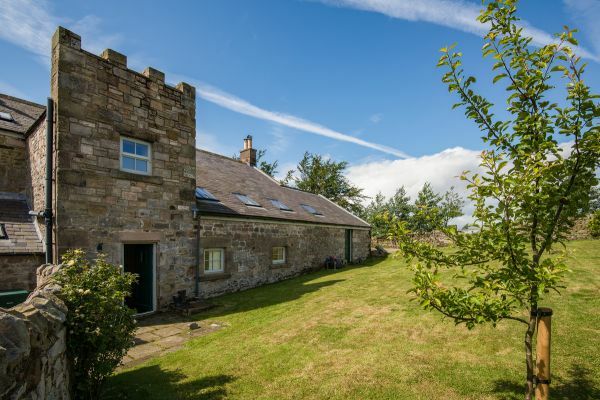 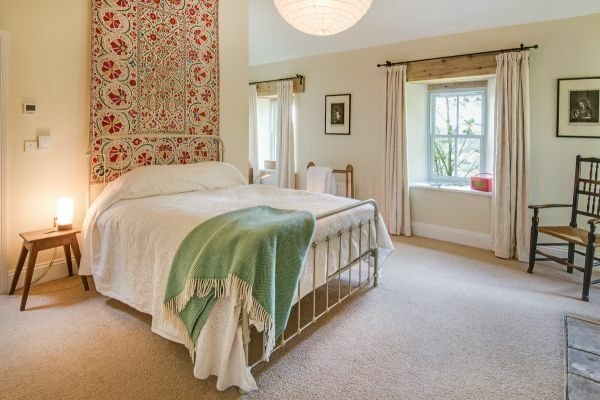 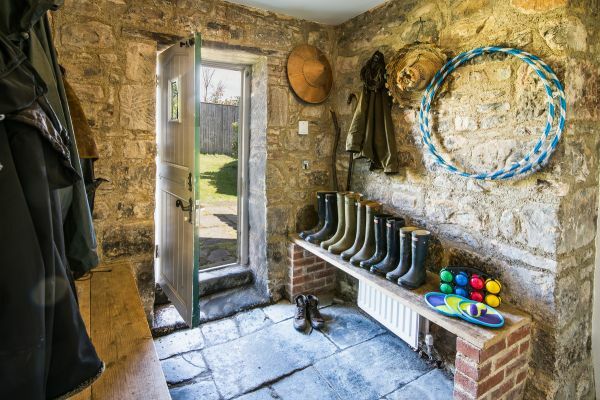 Overlooking the glorious landscape of Edlingham Vale, this south-facing five bedroom farmhouse is a place where families and friends can retreat and enjoy some together-time amidst the rich tranquil beauty of the Northumbrian countryside. 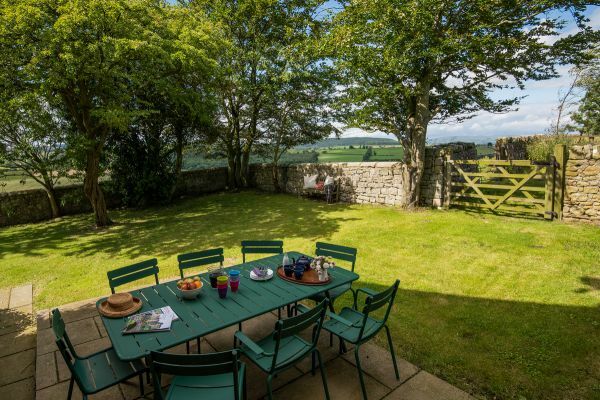 This is an area of dramatic landscapes, big sky views and wide open spaces but its location just 4.5 miles from the historic town of Alnwick and 9 miles from the stunning heritage coastline offers an abundance of things to see and do across the wider area. 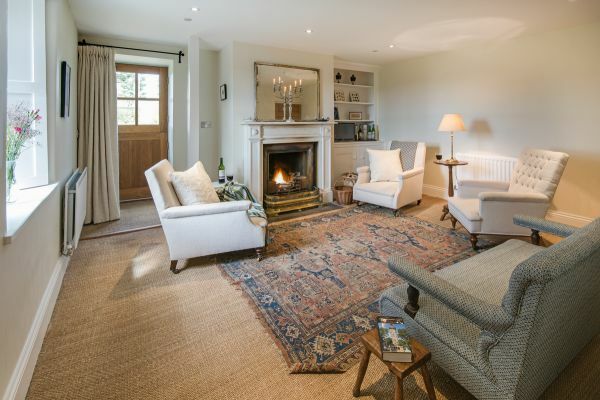 This family home has personality and character offering spacious accommodation where guests can spread out and relax. 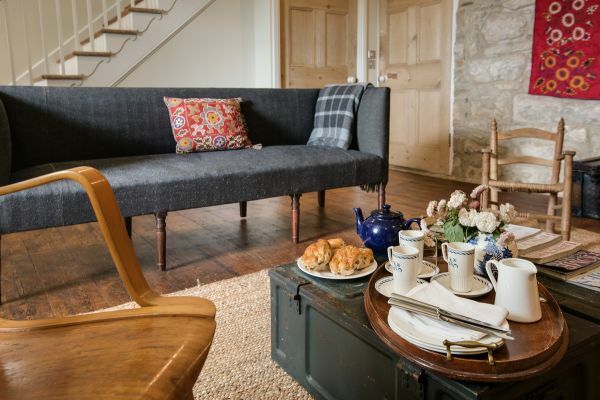 The drawing room features a marble fireplace with open fire, and a partially glazed oak door leads to a sunny paved terrace where guests can take in the fantastic views over the viaduct, ancient castle and 11th century church beyond. 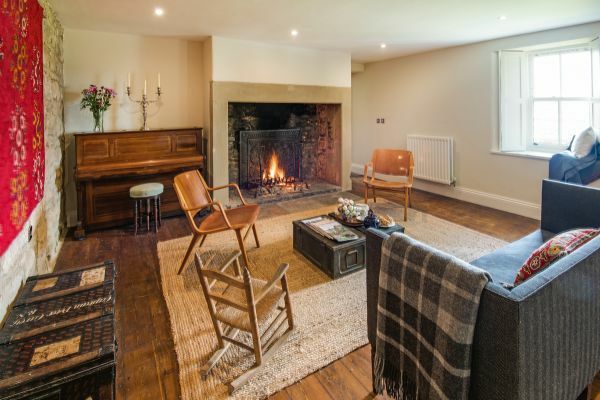 The original inglenook fireplace in the sitting room is a stunning focal point and provides an atmospheric space for socialising and perhaps the odd sing-song around the piano after supper. 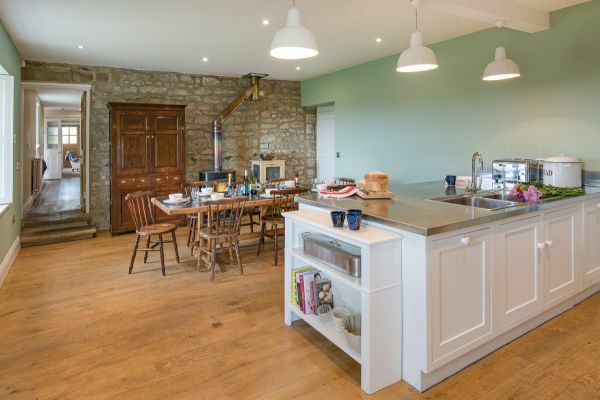 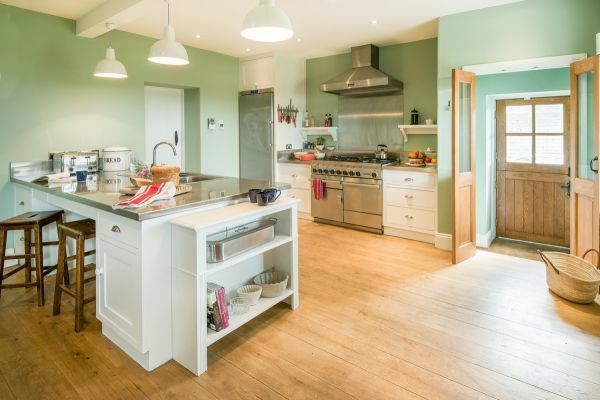 The dining kitchen will appeal to the cooks in your party with bespoke units, stainless steel worktops and a Falcon range cooker while the cosy dining area with logburner has seating for up to ten guests. 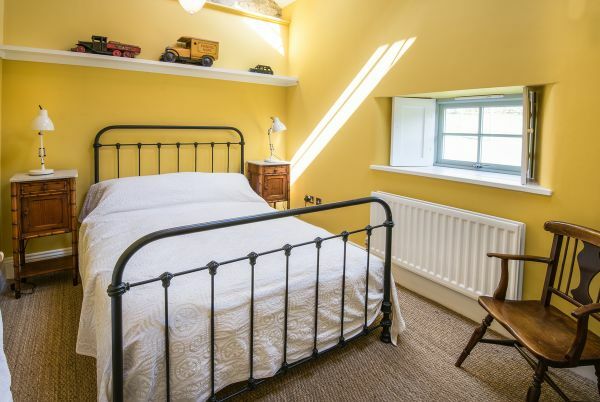 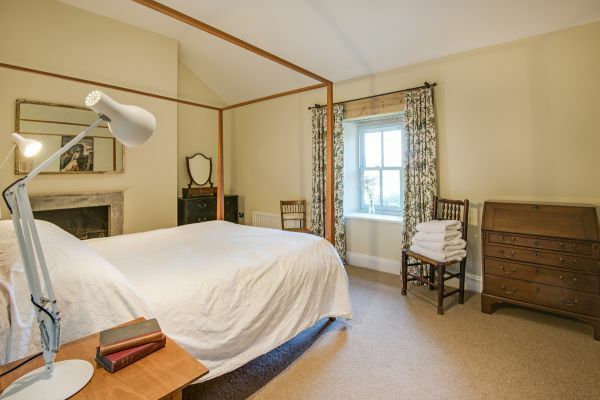 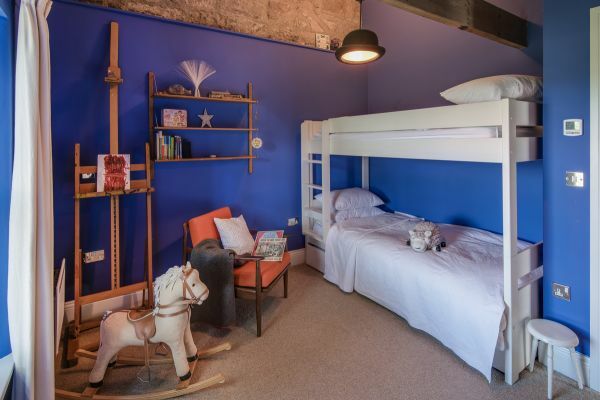 The bedrooms are well presented in a classic yet understated style and a charming children’s bedroom with bunk beds, additional truckle bed, and rocking horse will appeal to younger members of the party. 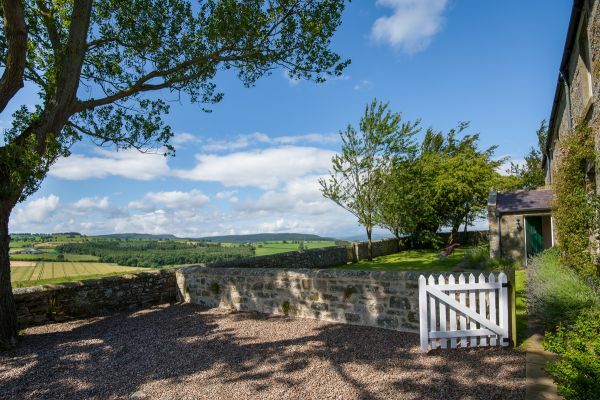 History buffs will delight in visits to the grand stately homes and medieval castles of the area, including the magnificent Alnwick Castle and Gardens. 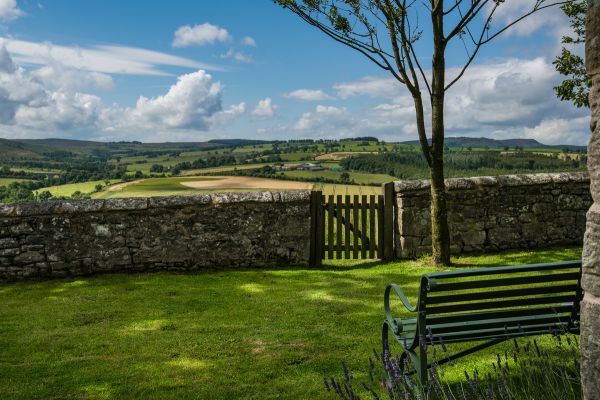 For family friendly activities, you will find an activity programme brimming with adventure where children can take part in all sorts of magic and mayhem inspired by the characters of Harry Potter; test their knightly courage in the Dragon Quest; or explore a world of wobbly rope bridges and treetop walkways within the stunning setting of Alnwick Gardens. 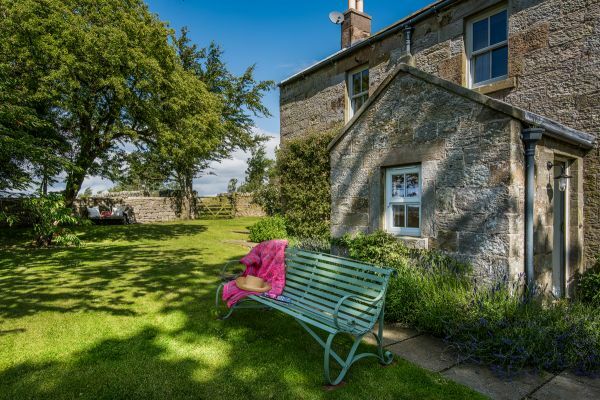 Set within the Northumberland Coast Area of Outstanding Natural Beauty, the wide golden sands of Embleton are particularly beautiful offering great walking, cycling and wildlife or simply rest and relaxation with a picnic full of foods from the Northumberland heartlands.